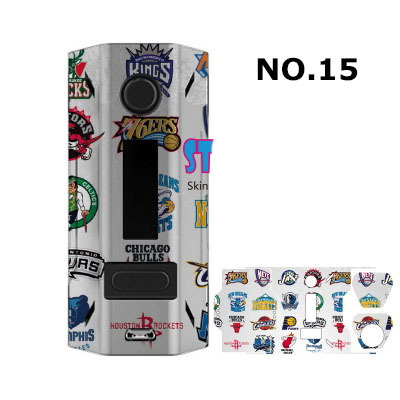 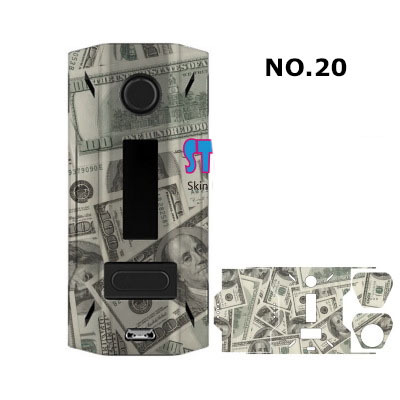 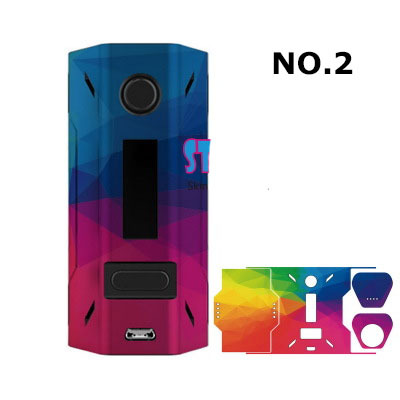 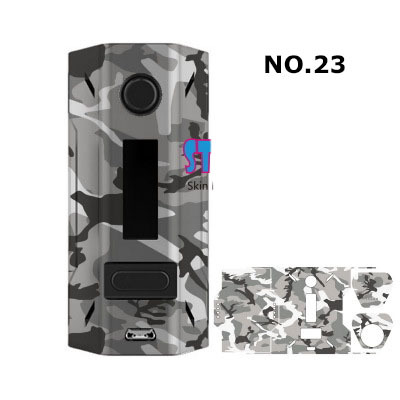 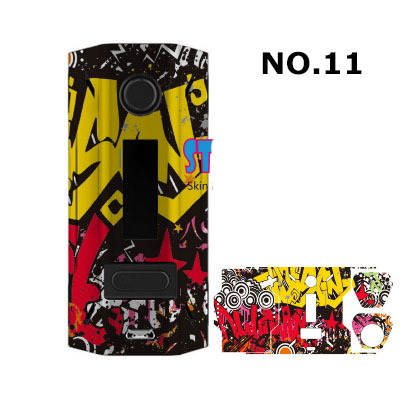 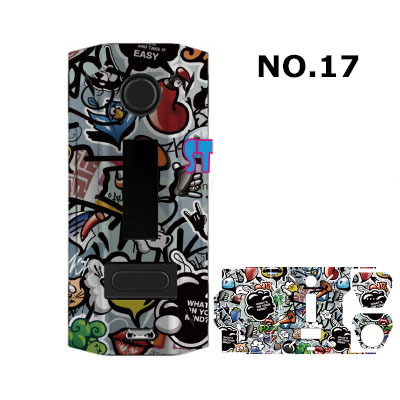 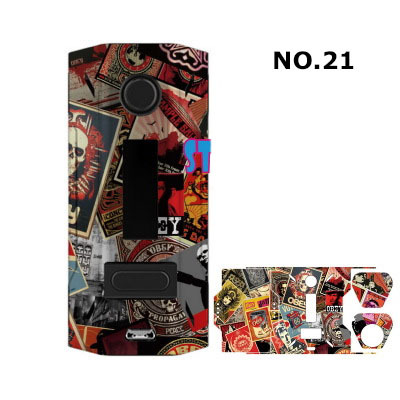 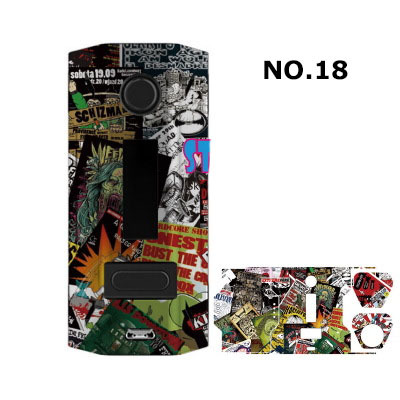 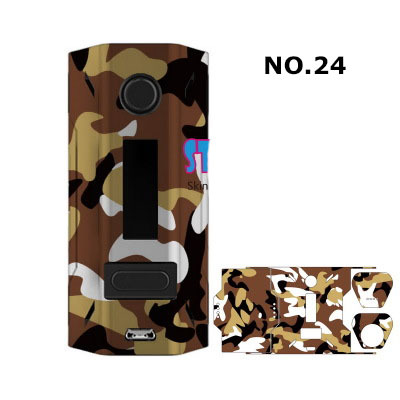 Vape stickers for smoant Battlestar box mods, totally 24 different styles available, fit the Battlestar box mod very well, protect it from dust, water, scratch etc. 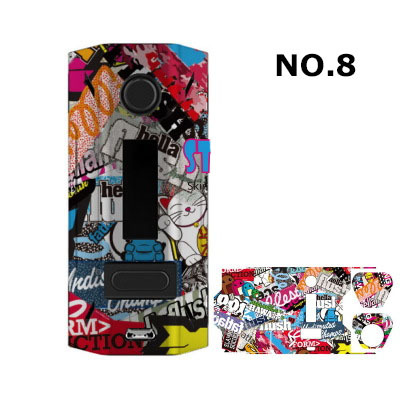 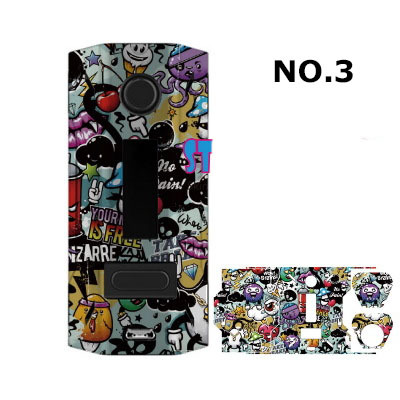 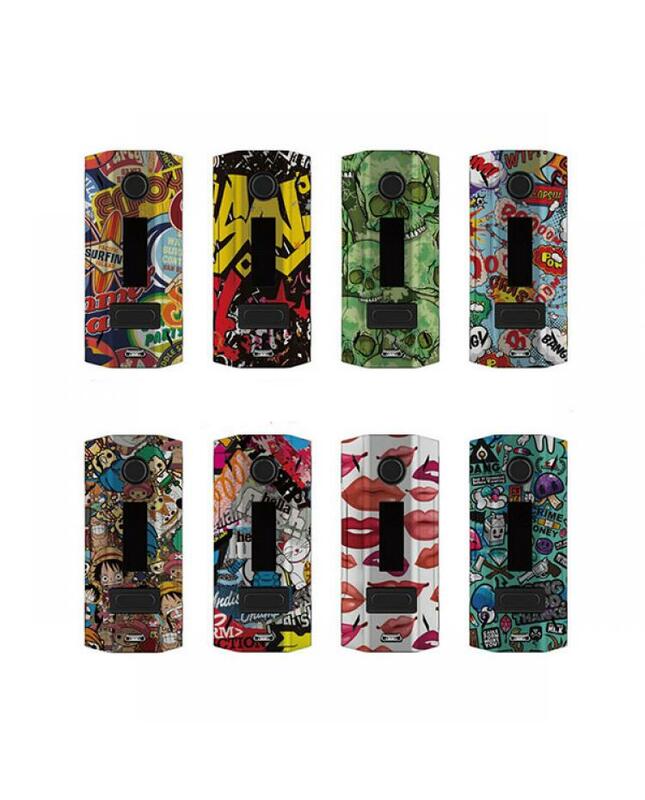 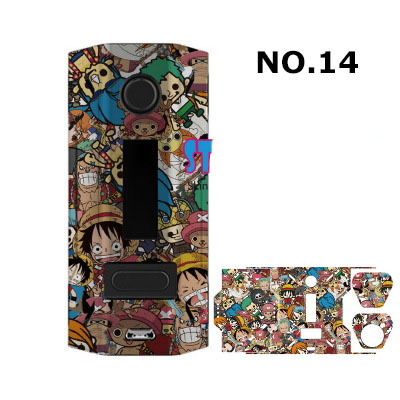 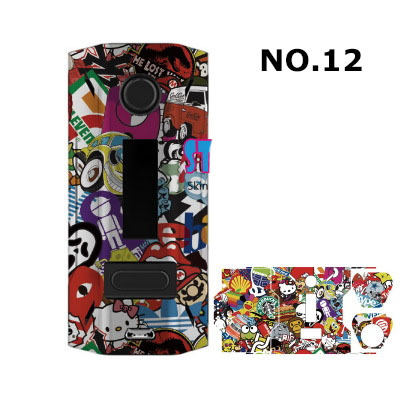 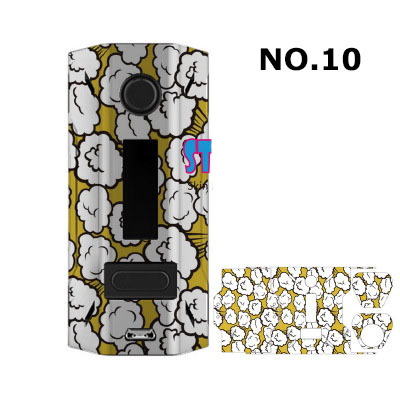 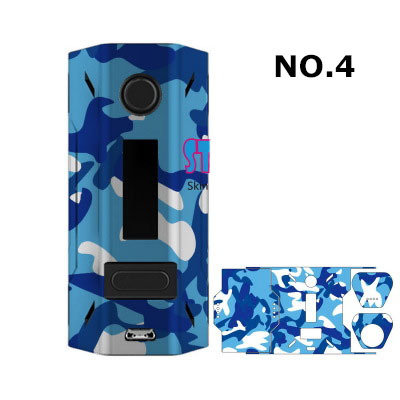 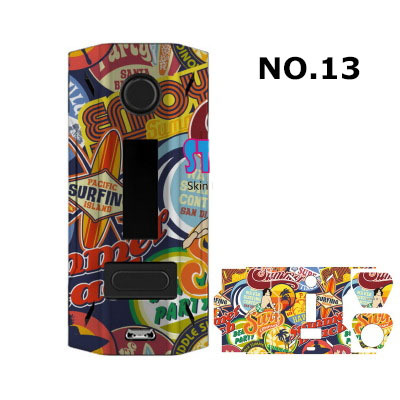 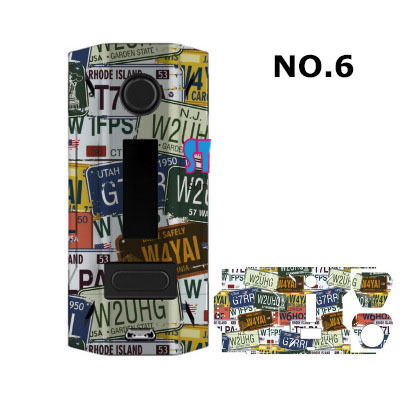 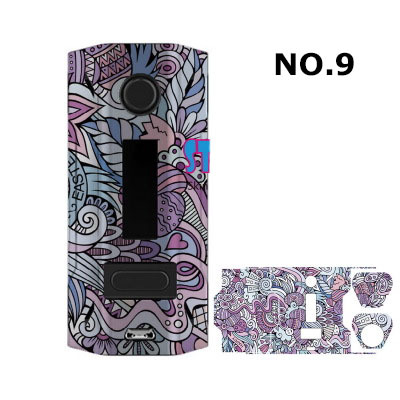 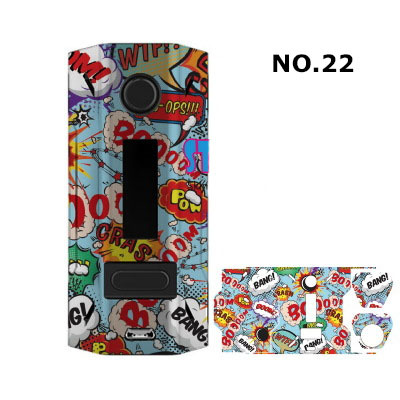 the vape stickers with precision cut-peel, the packing comes with top and bottom cover as the image display, it also comes with clean kit, vapers can use the clean kit to clean your box mod, the design like the pictures show below, you can choose your favorite style. 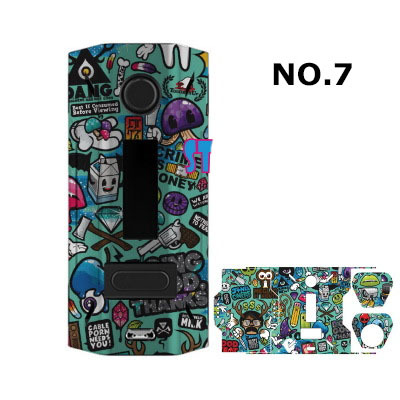 maybe the stickers do not look exactly as pictured, it's due to color variations from the computer screen to the actual print.